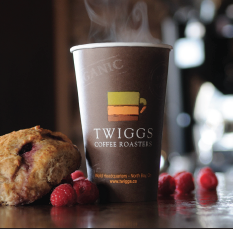 A New Year sometimes means a new you and Twiggs can help in the journey! 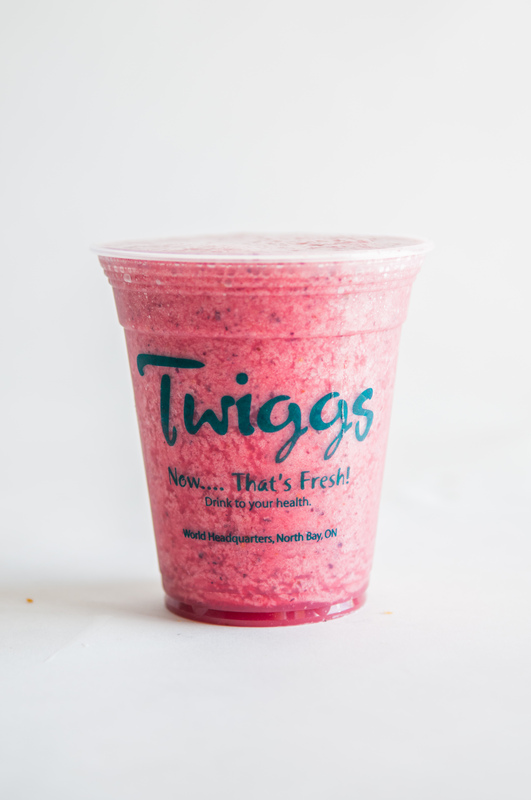 We offer a wide variety of health conscious alternatives to the usual fast food options. 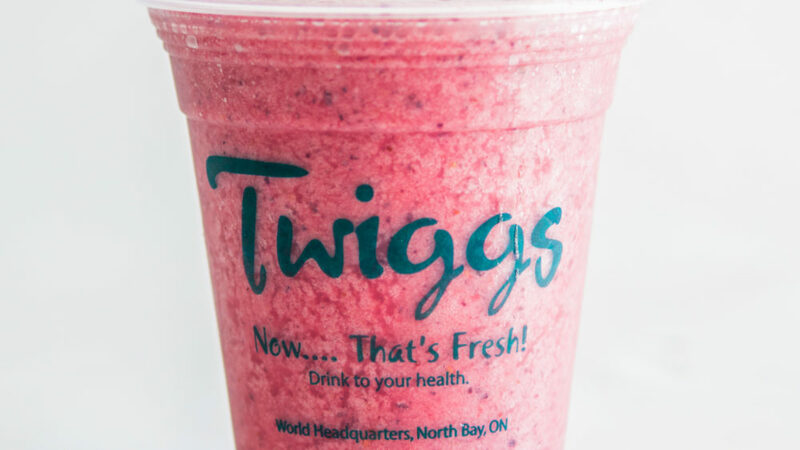 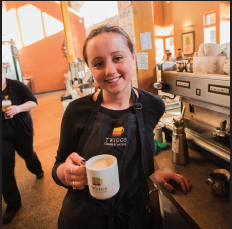 Available at all Twiggs locations all year long!